Breaking Bad prequel, Better Call Saul, returns for a second season on AMC, in 2016. Set years before he became Saul Goodman, Walter White’s lawyer, Jimmy McGill is a small-time lawyer searching for his destiny and trying to make ends meet. The first season of Better Call Saul averaged 1.55 in the 18-49 ratings demographic, with an average audience of 3.21 million viewers. 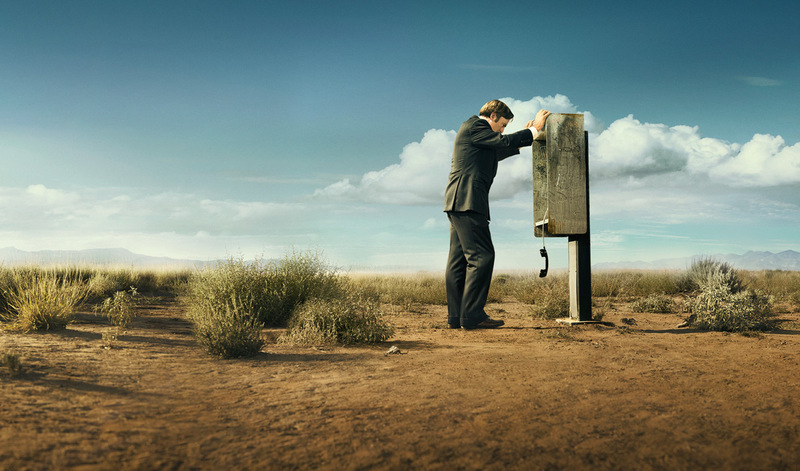 While AMC has yet to announce the Better Call Saul season two premiere date, the network has released a trailer. What do you think? Were you a Breaking Bad fan? Did you watch the first season of Better Call Saul? Do you plan to watch season two? Great Show! Looking forward to season 2.